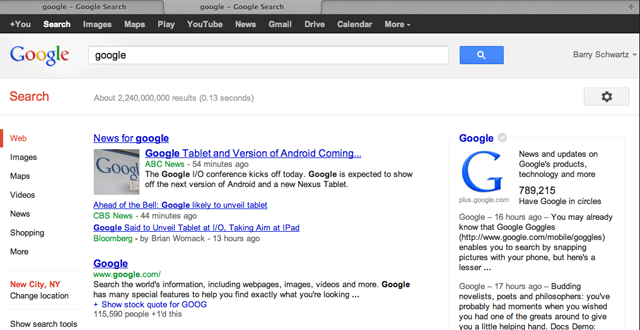 Techo-Net discovered yet a new Google user interface, this one is with the Google black bar at the top of the pages. 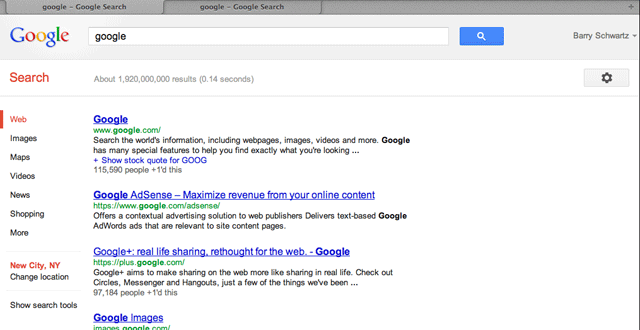 Google introduced this black bar in June 2011, tested using a different method, a drop down black bar and went back to it. Some people still hate it. So how do you remove it? 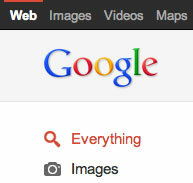 Right now if you go to Google via http://www.google.com/?esrch=Agad::Public, notice the ?esrch=Agad::Public part, it will turn off the black bar and maybe some other features. A bit refreshing, don't you think?